The first baby in B.C. 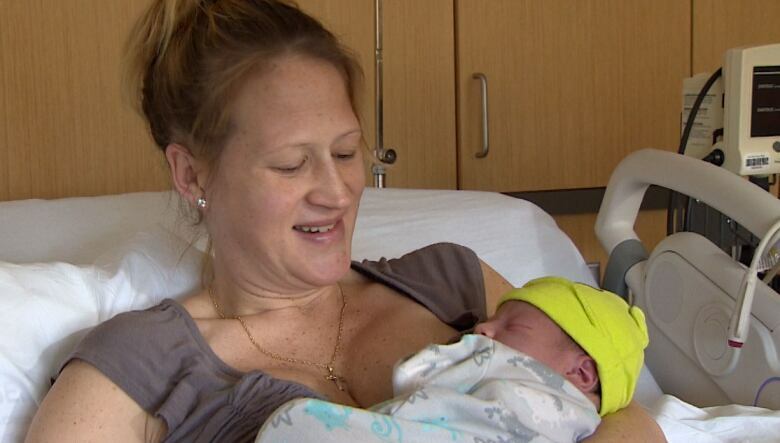 to be born in 2015 is a boy born five seconds after midnight at Peace Arch Hospital in White Rock. It's a boy! Family and baby are doing well. The B.C. government confirmed the newborn's arrival at 8 a.m. PT with a tweet. Fraser Health Authority spokesman Ken Donohue says mom, Darlene Henley and father Shane Lahn, both of Langley, are doing well. 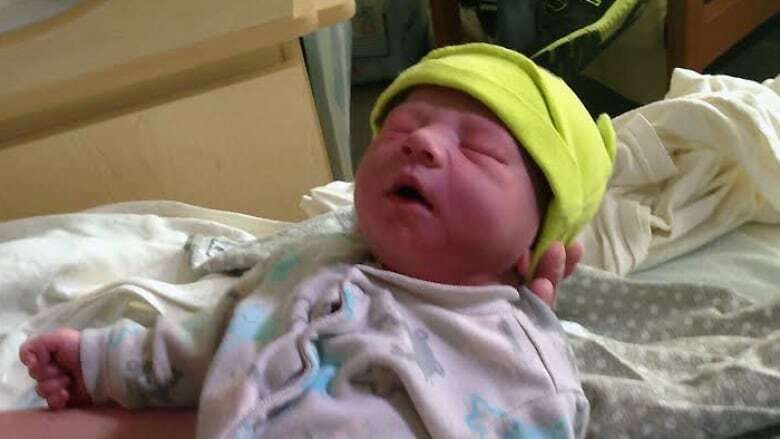 The newborn baby, which has yet to be named, has a two-year-old brother, Jaxson. He is the first New Year's baby born at Peace Arch hospital and as of 1 p.m. PT, the only baby born there Jan 1, 2015.
Henley said her baby was originally due Dec. 25, Christmas Day. Fraser Health said a child was born at Burnaby Hospital at 12:15 a.m. PT. today.